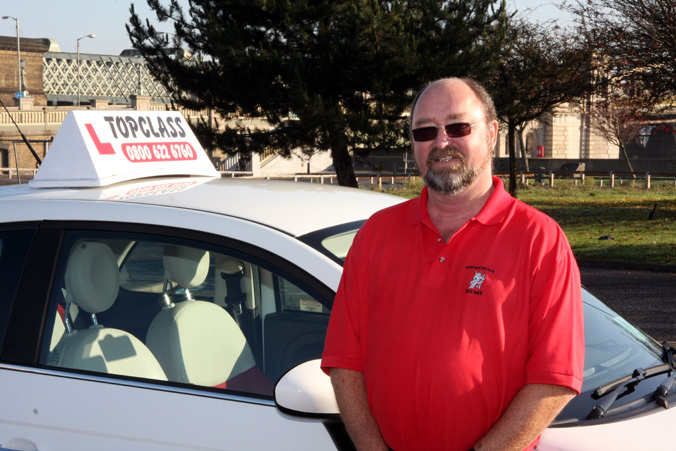 I have been a driving instructor for over seven years now and I am enjoying the experience. I offer informative, calm and relaxed professional instruction, for all age groups, right through from being a complete beginner to passing your Driving Test and on to Pass Plus. I relate well with young people, as I have been involved in Scouting for over forty years and am able to build up a good rapport with them. I also get on well with the mature student as I class myself as of mature years. Patience is of the essence for the nervous learner driver or those taking a refresher course, so therefore lessons are tailored to suit them. I have my own car a white Fiat 500, it is very easy to drive, being small and has good visibility all round when conducting manoeuvres. I am based in Strood but will cover the whole of the Medway towns, offering instruction Monday to Friday from early morning through to early evening in one or two hour lessons.